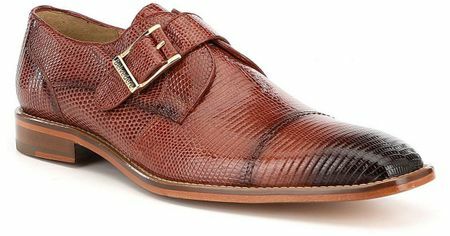 These rich looking tan color lizard skin shoes by Belvedere are hand made of full teju lizard with full leather sole and heel at a dynamite price. Final Sale. Sorry, no returns or exchanges. Regular width.